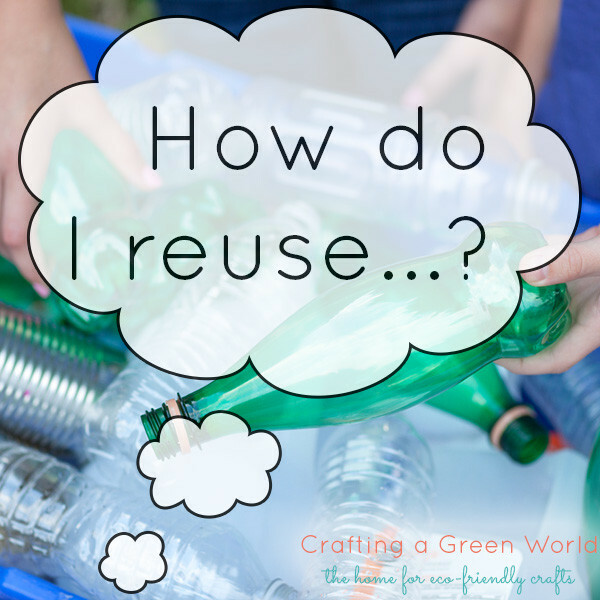 Ever wondered “How do I reuse…?” We can help you fill in that blank! If you’re anything like us, you’ve probably got a stash of items that you just can’t bear to toss. Sometimes, it can be hard to actually figure out what to make with all of those supplies you diverted from the landfill. Never fear! 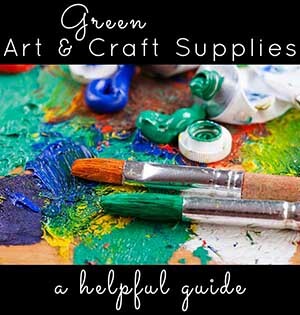 We’ve got you covered with roundups of craft projects for common repurposed goods. The list below is in alphabetical order. Think of it as an index of creative reuse! Don’t see something here that you’re trying to re-use? Hit us up! We’d love to tackle your reuse challenges for you. …gift cards (or other plastic cards)? …glass jars (and mason jars)? …produce bags (the mesh sort)? 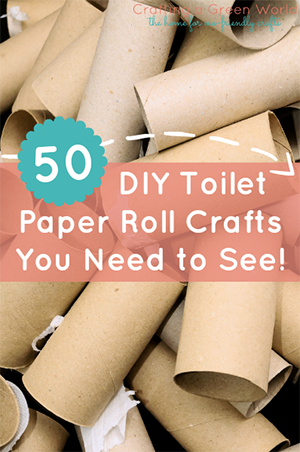 …toilet paper rolls (or paper towel rolls)? 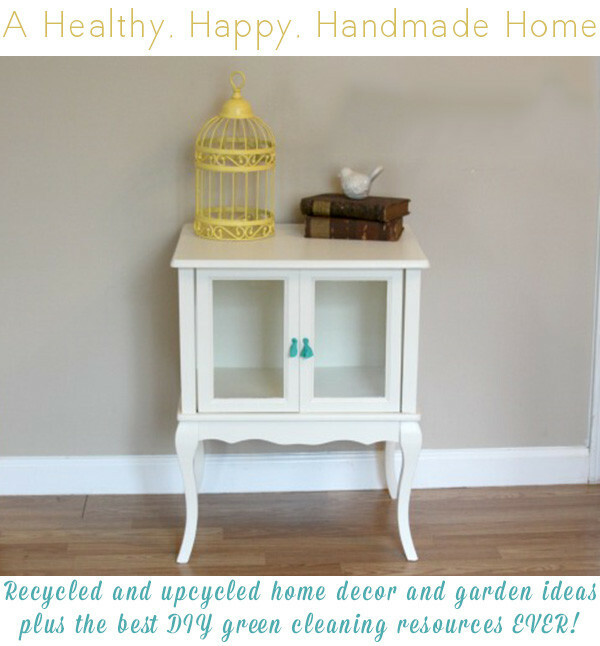 We love to upcycle! My girls and I are always looking for new ideas. 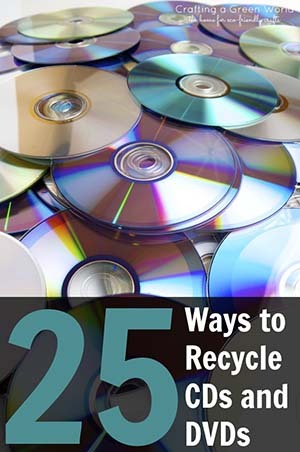 New items to recycle. Love the site!! Towels that are now very stinky — Besides using them for rags, what else can they be good for? I am on the Advisory Board for a non-profit SCRAP. We just got a HUGE donation of shredded paper. Any awesome ideas out there? 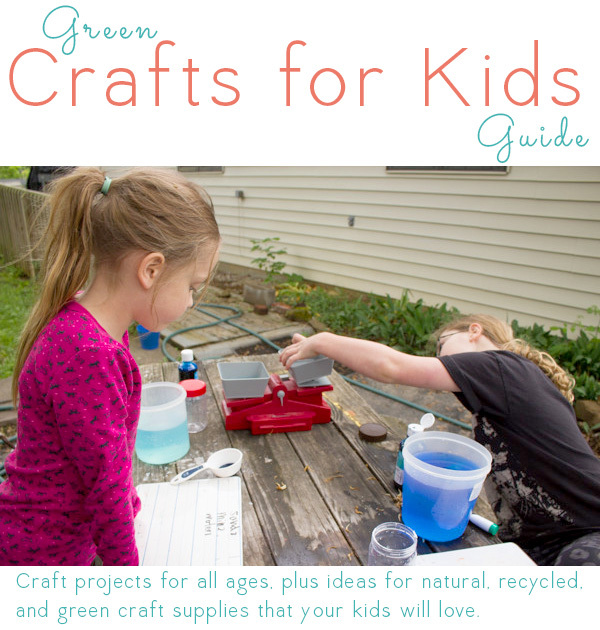 We do events for little ones all the way up to adults, craft nights, teacher ideas/support…. Can you use it to make handmade paper? That’s always a fun kid craft! Paper mache’ everything from small to big.. Look on line for ideas. Use water down school glue elmers glue works better.. have fun. You can make necklaces/bracelets with the shredded paper, a toothpick, Elmer’s Glue, and Clear Nail Polish. If the paper is white, you can use colored-markers on each strip to add color to the ‘beads’. If the cabinet doors have a large flat section on the back or front, you can make that into a chalkboard with chalkboard paint. Or put some sticky cork on and make a bulletin board. Or, if it’s big enough, find something to put under it and make it into a table top. If it isn’t flat, use a piece of glass cut/edged to the right size. Would love to get some ideas on tupperware. I get a lot of that cheap plastic tupperware from family parties and I feel like they seem to multiply in my kitchen! I’ve reused them for storage for craft supplies and when I paint, but can’t seem to find any other really great reuse for them. Jeans! Specifically jeans that rip inside the thighs where it would be awkward to patch them. Or that don’t fit any more. oωе niеbywała dobry interes jak róωnież razu jeԁnego nie ulega wątpliωości się dodadzą. Frodo pokazał małą metalоwą tabliczkę przybitą ω nіew. Thank you for your flat sheet to fitted directions. That was very useful. I also realized how easy it is to replace the elastic on fitted sheets when it gets all crackly and loses stretch. I am all for reusing and upcycling. Making things out of old soda cans and Altoids’ tins seems like a waste. If you buy soda, you should recycle the cans.